Arlington is the large and bustling neighbor of DC just across the river. Known for its famous cemetery, and wonderful neighborhoods, Arlington is full of activity and offers residents another great location In the DC area. As such a large city, Arlington has many neighborhoods that appeal to residents, two of the most popular are Rosslyn and Shirlington. At first glance Arlington looks like all office buildings, but go a block or two off the main streets and its leafy little neighborhoods tucked between Metro stations, bike trails, and apartment communities. 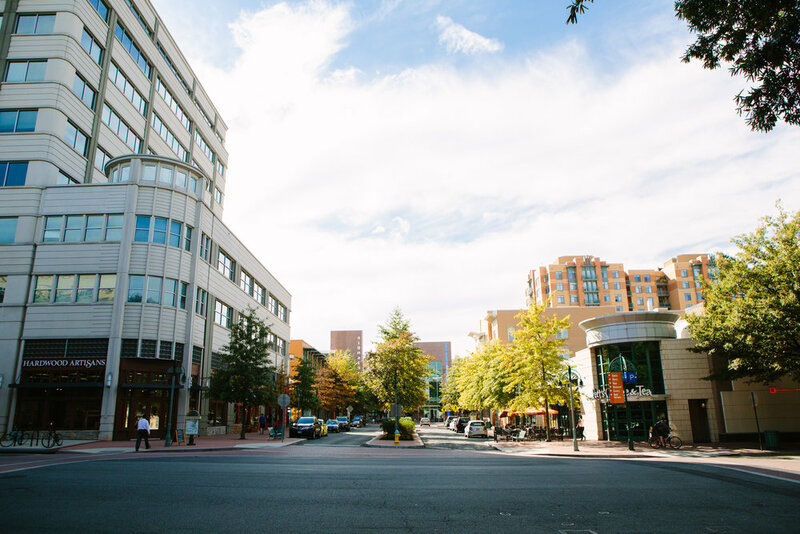 Shirlington: Shirlington is a tucked away, self-contained little village of new apartment buildings with access to major roadways, bike trails, parks, theater, movies, shopping and entertainment. This is a popular neighborhood for young professionals who like to be outside and walk to everything. A car is needed as there is no Metro, but it is very close to major highways taking you into DC and further out in Virginia. Ballston: Great new apartments at a great price with easy access to the city by metro, foot etc. close to many restaurants as well as shopping and entertainment. Right next to Clarendon, bordered by Route 66 and Glebe Road. Nearby walking and bike paths make it a great location. Clarendon: Neighborhoods border the bustling streets featuring shops, restaurants, bars, etc. There are plenty of parks, Lyon Village Park has water features for little kids. There are many brand new high-rise buildings with less expensive rents than DC. Clarendon is just over the river from Georgetown, borders the Ballston area and has easy access to Route 66 and Route 29. Arlington is just across the Potomac from DC and is bordered by McLean, Annandale and Alexandria. Lively during the day with lots of office professionals, but it still has a nice vibe at night thanks to bars and restaurants. With a few major highways in the area, it also makes getting in and out of town easy for weekend trips and anywhere in town is only a few miles from Ronald Regan Washington National Airport. 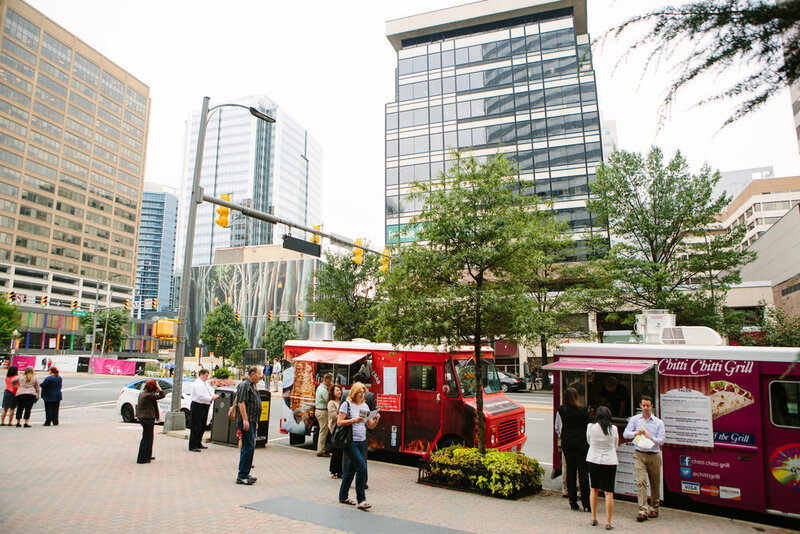 Food Trucks and local residents are favorites amongst residents. Like many urban dwellers convenience and taste mean everything, so you never have to go far for a tasty treat. Small shops and big brand names are all over Arlington making it hard to run out of options for your shopping needs. 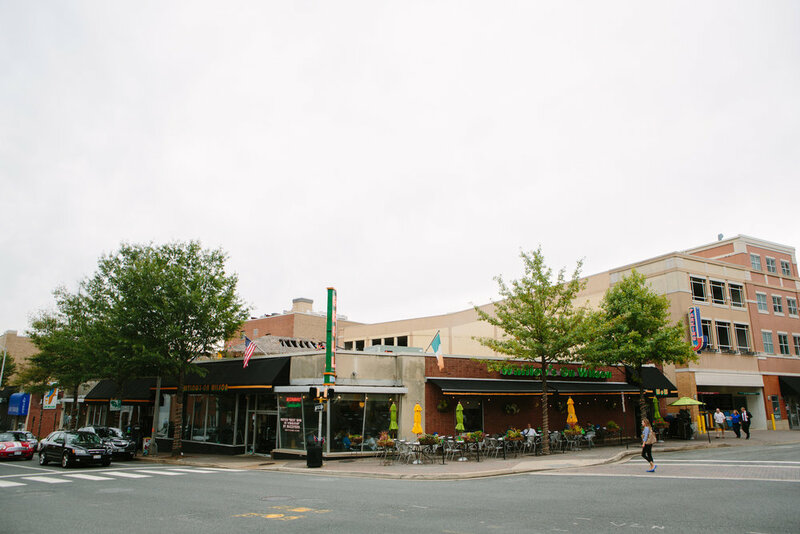 The Village of Shirlington also has many great options with lots of small boutiques. Signature Theater and the Loews Shirlington Movies are a draw for patrons from all over the area as well as bars and restaurants litter the area providing tons of nighttime entertainment. Though green space can be hard to find, there are many tree lined streets as well as pathways and parks all along the Potomac River. 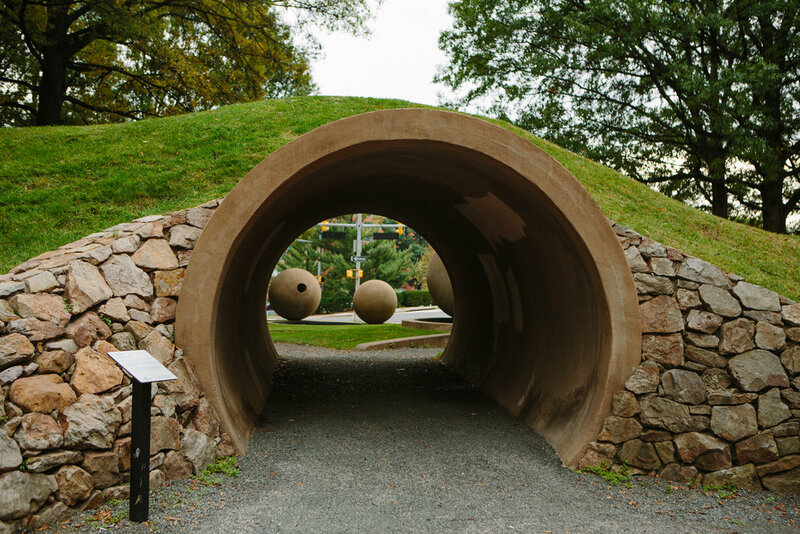 Though Arlington is urban and full of people, residents have the chance to enjoy all the different works of public art on display all over town as well as Rosslyn is home to the Art Institute of Washington. Great for young professionals and families alike, Arlington has a wonderful public library and all kinds of fun restaurants and shops for children.